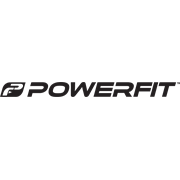 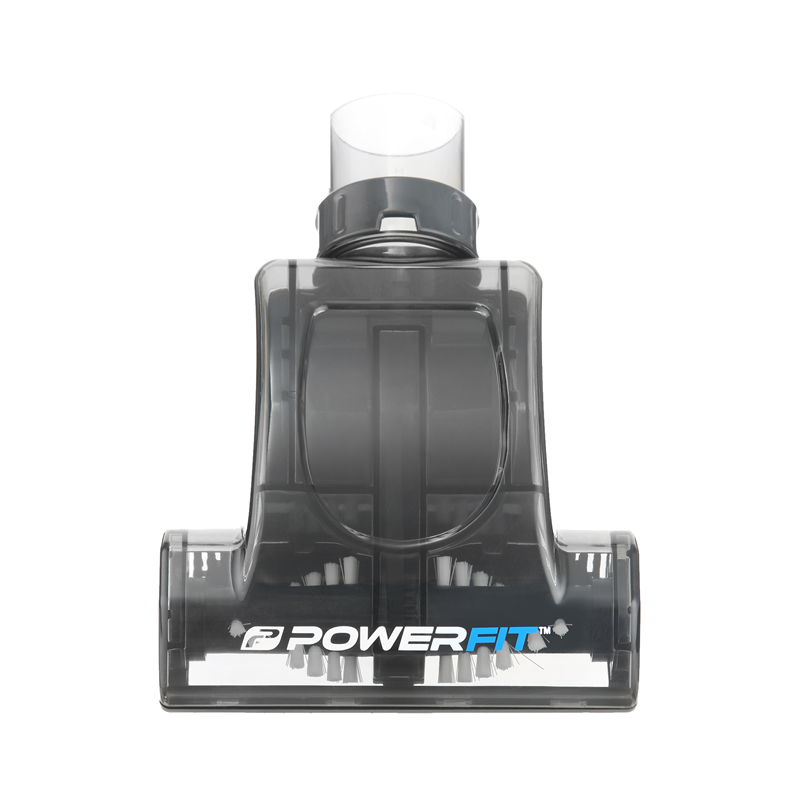 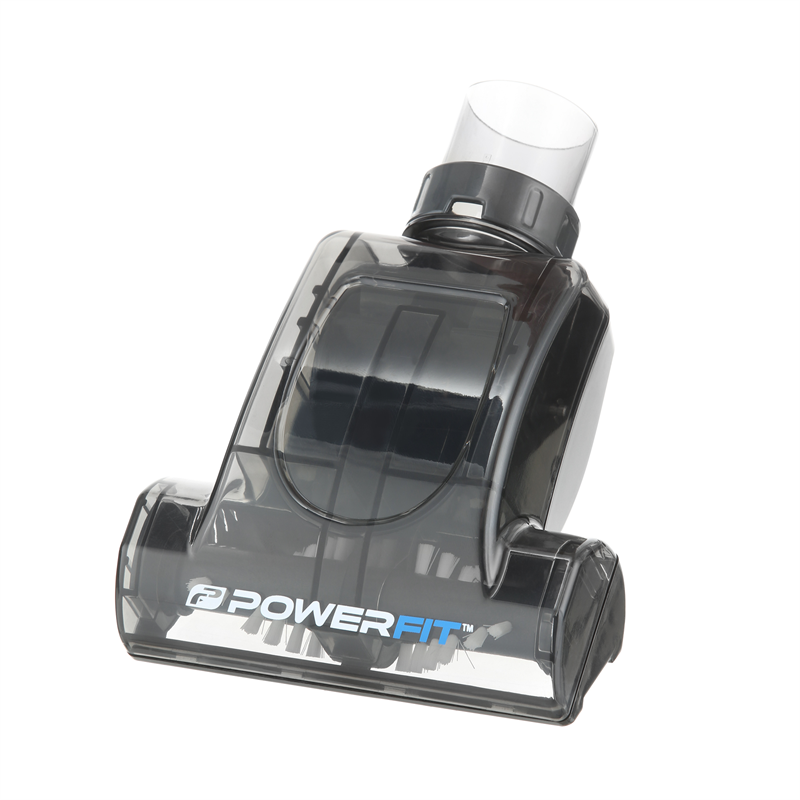 Upgrade your dirt-removing power with the mini turbo head (35mm) from PowerFit. 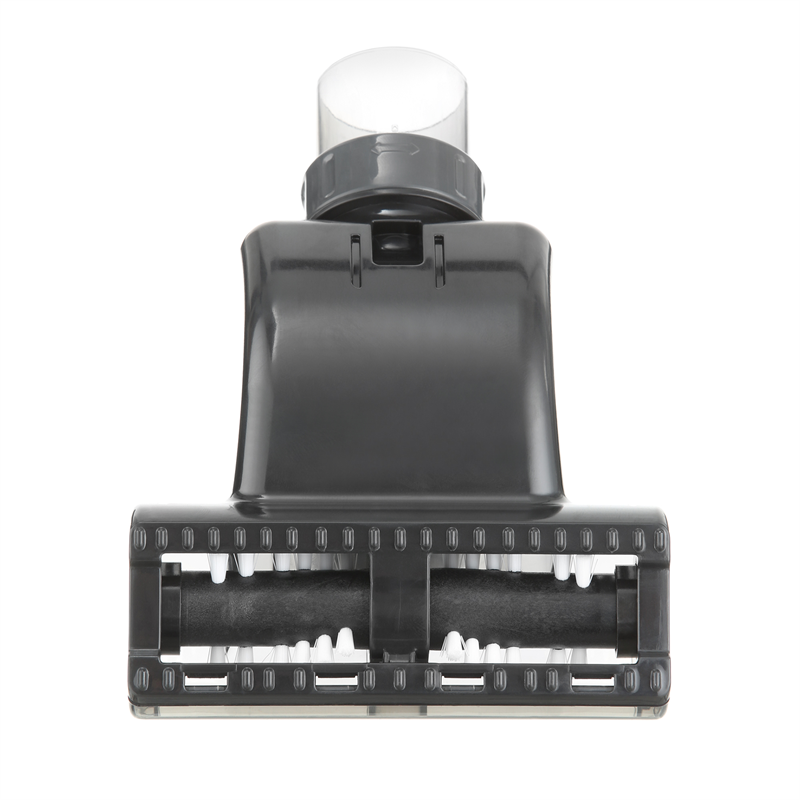 Offering an impressive performance on many surfaces, the rotating rubber bristles easily pick up loose pet hair from upholstery and clean those tricky steps. Keeping the head running smoothly is simple too, with its removable and transparent cover – as soon as you see a blockage, you can remove it in seconds.